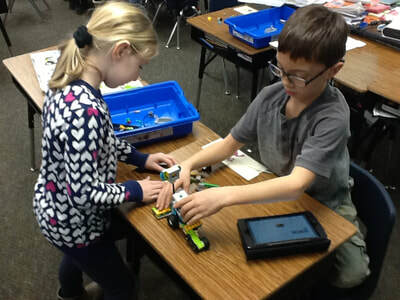 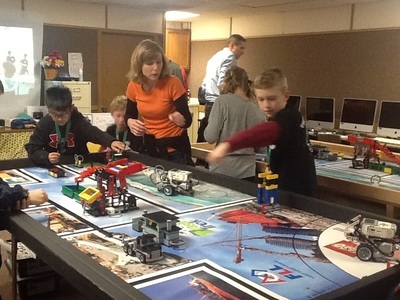 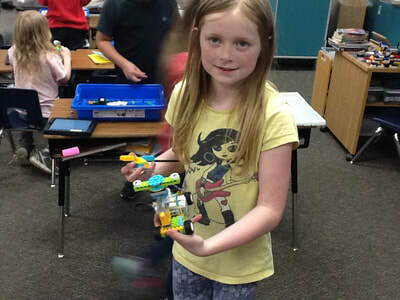 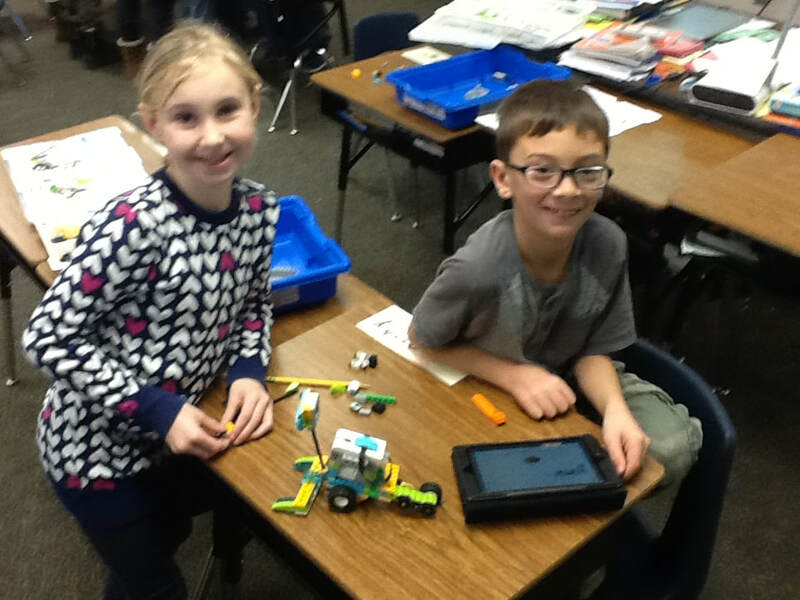 Robotics is a very popular activity at our elementary school with team competition an important part of the experience. 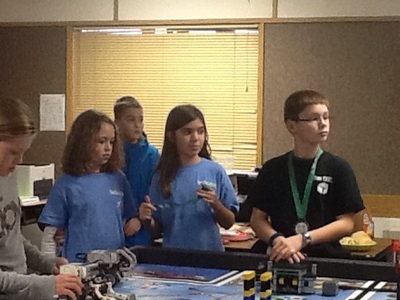 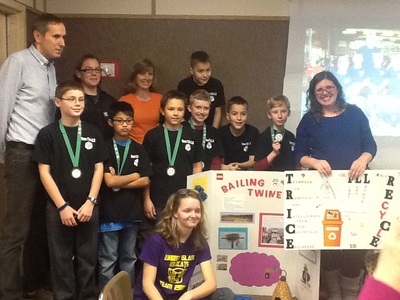 The team did very well in their first year of competition last year with funding from the Foundation. The Foundation has again funded them for the 2016-2017 school year. 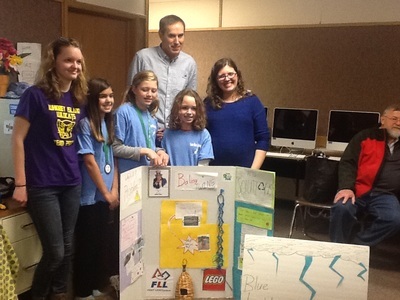 The team is led by teachers Mark Noste and Katja Willeford with help from community volunteers.